Yogurt is a healthy milk product, from which you can cook many different dishes and drinks. Cocktails based on yogurt have excellent taste. - 1/2 teaspoon of cocoa. Banana peel and cut in an arbitrary order. In the bowl of a blender place the banana slices and yogurt, chop. Pour the finished cocktail into the glass and garnish with cocoa powder. - half a teaspoon of cinnamon. Wash the Apple, peel it from the peel, divide into four pieces and remove the seeds. Cut the Apple in a random order. In the bowl of a blender, place the Apple slices and yogurt. Turn on the blender for one minute on minimum speed. Pour the cocktail into a bowl, add the powdered sugar and cinnamon, then whisk all the mixer. A cocktail of yogurt and apples is ready. - salt and pepper (to taste). Cucumber and greens, rinse in cold water and chop. In the bowl of a blender place the slices of cucumber, dill and parsley, pour the yogurt, salt and pepper. Turn on the blender for one minute choose a medium speed). The finished cocktail pour into a glass and garnish with a sprig of dill. 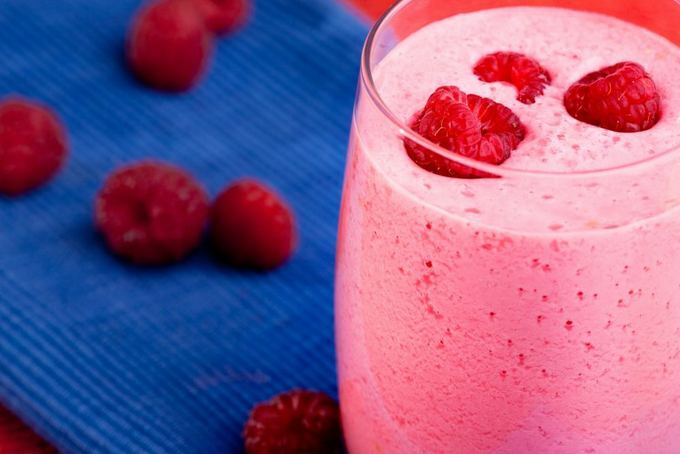 Cocktails based on yogurt and beet is one of the best remedies for cleansing the body. If once a week for two to three months to arrange fasting days with a drink, you can not only to lose a few pounds, but also improve the condition of skin and hair, and overall health. - 100 ml of celery juice. Wash beets and peel, cut into random. Wash the Apple, remove the seeds, cut away the peel. Put in the blender with the beets and Apple, pour in the yogurt, turn on the blender and turn the mixture into a uniform dense mass. Add the resulting mixture of celery juice, and stir. The cocktail is ready. Cocktails based on yogurt and herbs is a great drink that has anti-aging properties. Daily drink one-two glasses of this cocktail is able to improve the condition of the skin, and increase immunity. Cucumber and green wash, chop, put in blender. Pour in the yogurt, add salt and turn on the blender at the bottom of the minute (average speed). The finished cocktail pour into a glass and decorate as desired.